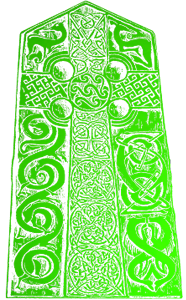 "Celtic Pride" Our most enduring image. 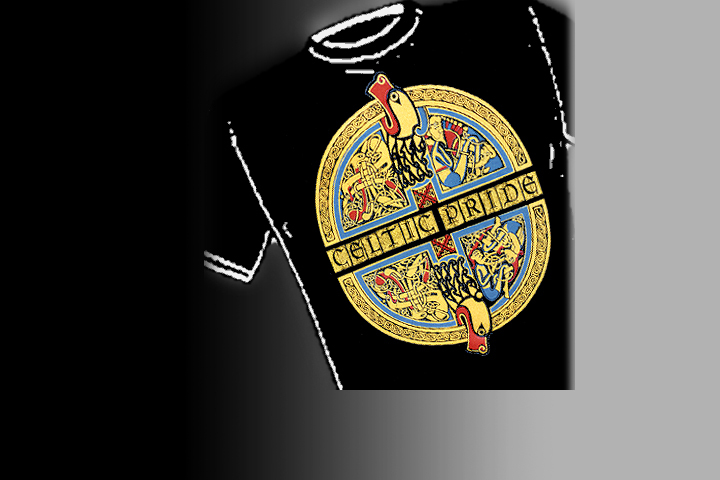 In a society where claiming your ethnic roots is more and more the vangard of the body politic, show your true colors and wear your heritage with pride...Celtic Pride that is! 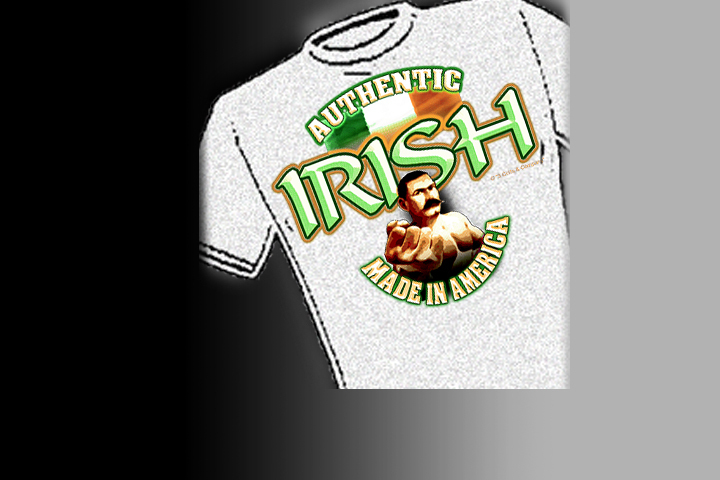 "Authentic Irish" Made in America! Celebrate your heritage. Born of the 'Irish Stand Down,' the 'Toe-to-Toe' or just a Good Irish Wedding Party. Bare knuckle champions Authentic Gear. "Authentic Scottish" Celebrate your heritage. Join a chorus of the Auld Lang Syne then raise a tribute to Old Glory, wear the shirt that traces your Authentic origins. "Authentic Welsh" Celebrate your heritage. Infernal devices and Unintelligent designs - all powered by Welsh coal and imagination. Power-up your T.A.R.D.I.S. 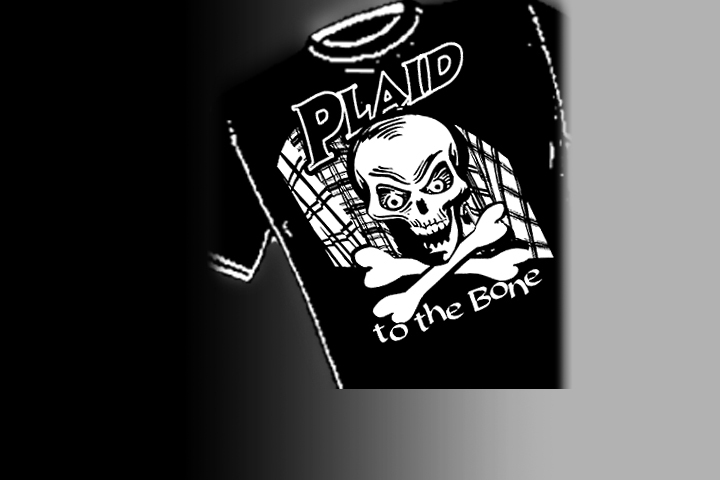 with Authentic Welsh Steam-Gear® - Made in America! "Kells Angels" Born to be wild. 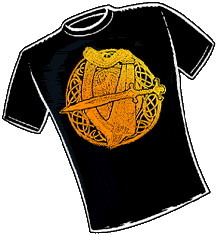 The heart of the ancient Celts not only invoke the image of the fierce warrior, but also of the gentle Bard. Remember them with honor, and wear their legacy on your chest! 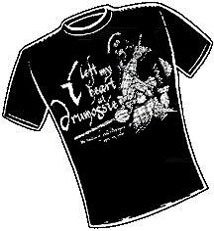 "I left my heart at Drumossie"
If any single event invokes deep feelings for a Scot, it&apos;s the &apos;Battle of Culloden Moor&apos;. Memorialize the &apos;45 uprising, and wonder like the Jacobite here...the sacrifice for freedom. Inspired by the Scottish life saga put to the lyrics and music of &apos;George Thorogood & the Destroyers&apos; —now that the tune is in your head, this will be the shirt you won&apos;t want to take off. "Pictish High Cross" in FOIL. Standing in the Aberlemno Kirkyard in Angus, Scotland and dated to the eighth century, AD. Typically these monuments were decorated with symbols from both secular and Christian sources. Now you can wear it. Wear this shirt — and expose those associated with this hidden network — Society&apos;s Plaid underbelly. Neither confirm nor deny these offers...available to all Scots. 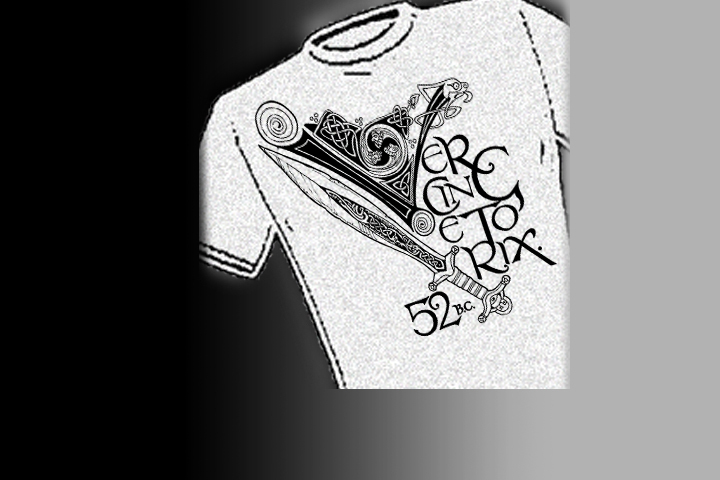 One Celtic tribal leader symbolized honor, unity and freedom in the face of Rome and Julius Ceasar — Vercingetorix! Honor his memory and his exploits by wearing this shirt. "Scots Old Navy" Flag Symbol of the greatest merchant fleet in pilgrimage to the Outreamer. During the the 14th century, the &apos;Jolie Rogue&apos; took on the free-booting terror of contemporary myth. Wear the shirt raised from Davy Jones&apos;s locker. "Plaid Sheep" of the Family. 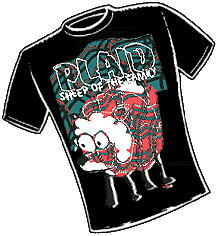 Bah, bah Plaid Sheep, so that&apos;s where you get your wool... Show your true colors at the next clan gathering. This favorite, from the wrong side of the glen, looks great on all colors available in tshirts and fleece. 4.5 stars, based on CoolSocial.net review and 116 People on facebook. 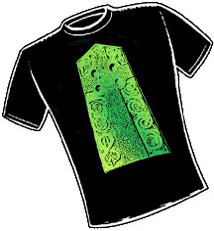 Celtic T-Shirts are available in our selection of colors to suit your choice. Select any "T Shirt Image Tile" and click to view the design combination on a full variety of colors on Tee shirts or fleece. Our most enduring image. 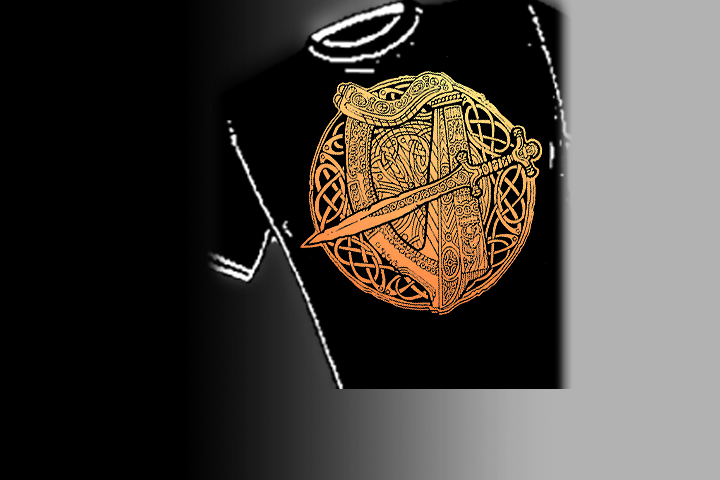 In a society where claiming your ethnic roots is more and more the vangard of the body politic, show your true colors and wear your heritage with pride...Celtic Pride that is! Dealing in smoky, backroom Irish pubs and offers ewes cannot refuse. Speak in irresistible whispers - and a Gaelic broagh - when compelled to testify before the Scottish parliament. 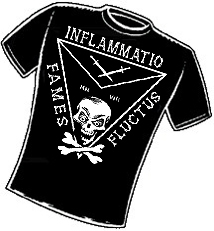 Wear this shirt - and expose those associated with this hidden network - Society's Plaid underbelly. We neither confirm nor deny these offers... available to all Scots, as is our right and proper heritage. Celebrate your heritage. Join a chorus of the Auld Lang Syne then raise a tribute to Old Glory, wear the shirt that traces your Authentic origins. Americans of Scottish descent have always risen above expectations. With a keen sense of civic responsibility, harnessing the awesome power of this country's vast resources or as the first man stepped on the Moon: Americans of Scottish descent have been involved with our greatest achievements. 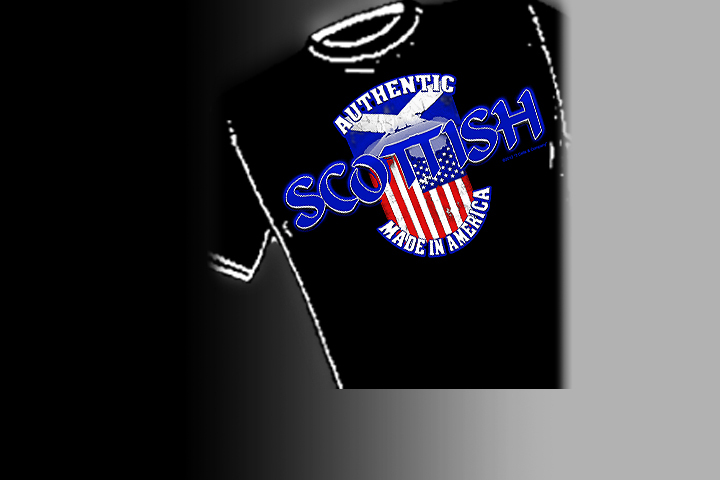 You're one of them with your own Authentic Scottish Shirt - Made in America. 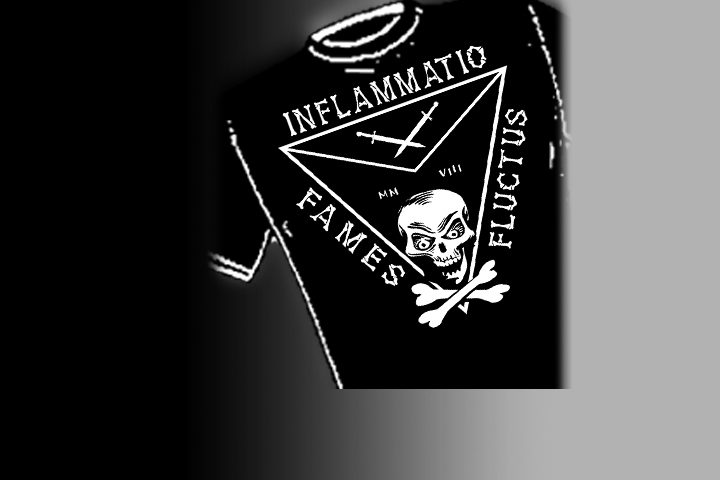 T-Shirts, Hoodies and Crewnecks in your choice of colors available. Celebrate your heritage. Infernal devices and Unintelligent designs - all powered by Welsh coal and imagination. Since 1965, Cardiff born screenwriter- Terry Nation, applied retro-science to the "Doctor Who" serials. Power-up your T.A.R.D.I.S. with Authentic Welsh Steam Gear® - Made in America. Born to be wild. Our tribute to the long beard brothers of the ancient Irish monastic tradition. The skull is a common celtic grave monument, reminding us of our mortality. 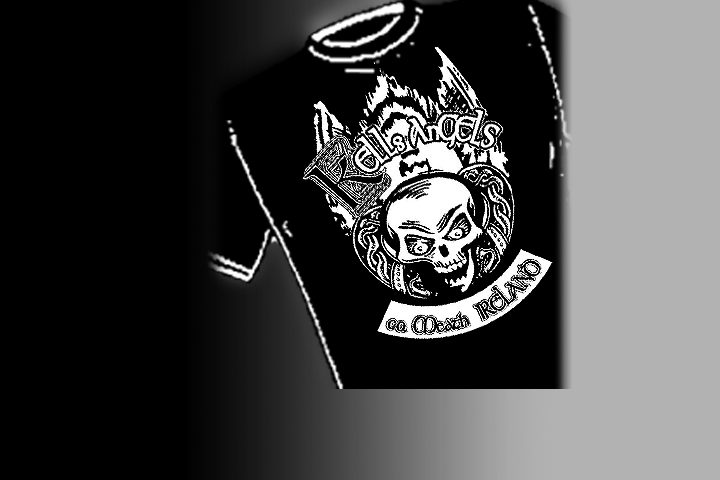 Life is short...the Co. Meath chapter, Ireland invites you...'Live free, drink free, and wear the shirt. To plumb the heart of the ancient Celts you not only invoke the image of the fierce warrior, but also of the gentle Bard. What are Celtic heros without their storytellers? Remember them with honor, and wear their legacy on your chest! 'Battle of Culloden Moor'. We have referenced the old Gaelic place name:'Drumossie' to memorialize the '45 uprising, and wonder like the Jacobite here...what was sacrificed for freedom. 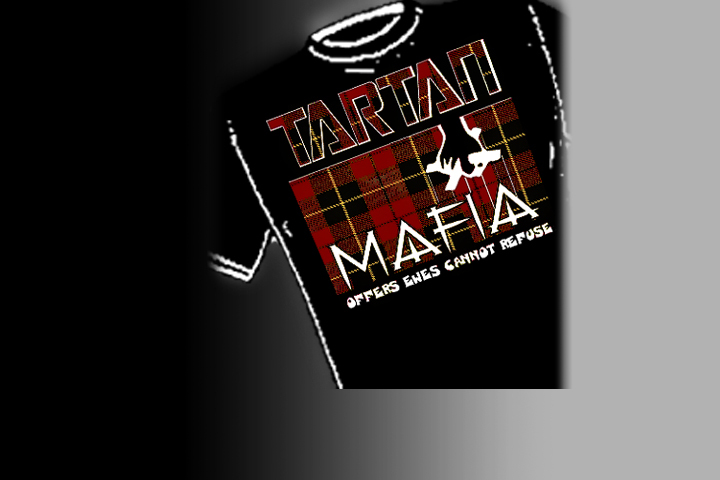 Inspired by the Scottish life saga put to the lyrics and music of 'George Thorogood & the Destroyers' -now that the tune is in your head, this will be the shirt you won't want to take off. This High Cross slab stands in the Aberlemno Churchyard in Angus, Scotland and dates to the eighth century, AD. 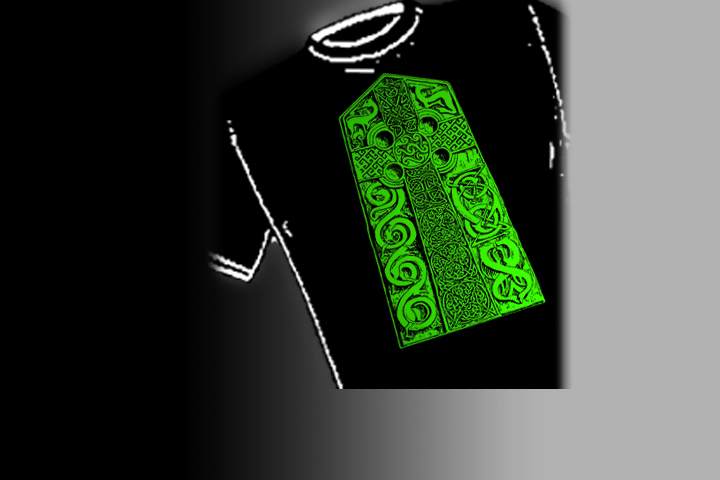 In Scotland, apart from the Iona Group, the Celtic Cross was rare. The Pictish High Cross was typically a slab decorated with interlace on one face, with subsidiary symbols such as hunt scenes and figures from both secular and Christian sources on the other. Now you can wear it. 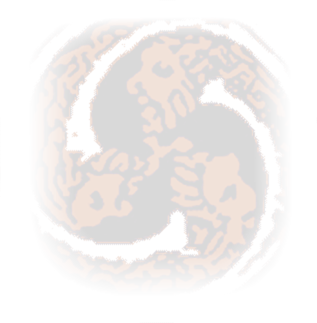 During the year 52 B.C., there was one Celtic tribal leader who symbolized honor , unity and freedom in the face of Rome and Julius Ceasar -Vercingetorix! Although he was taken to Rome in chains and executed, his legacy serves both as a reminder of the Celts' defeat and a memorial to his bravery as a worthy adversary. 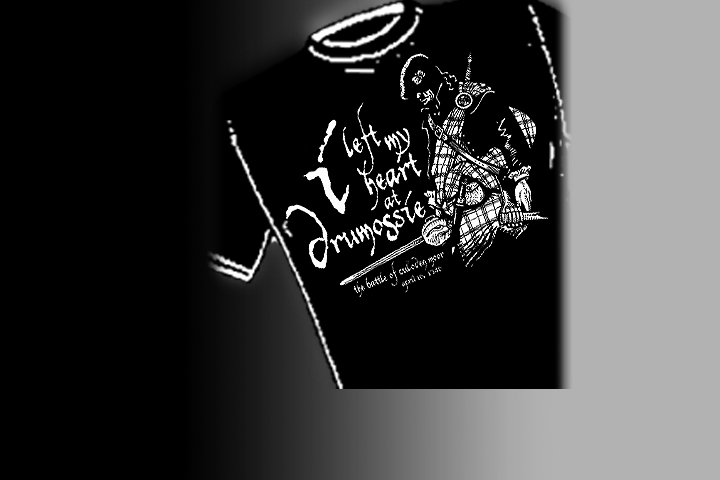 Honor his memory and commemorate his exploits by wearing this shirt. Once the symbol of the greatest merchant fleet on the Highseas, this flag was the banner under which safe conduct was assured to pilgrims from Europe to the Outreamer. With it's arrival in the safety of Scottish ports during the beginning of the 14th century, the 'Jolie Rogue' took on the free-booting terror of contemporary myth. We've added the Latin, which is both a prayer and a curse. 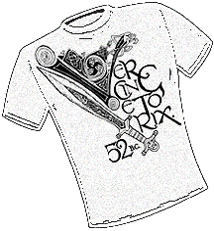 Wear the shirt ~raised from Davy Jones's locker. 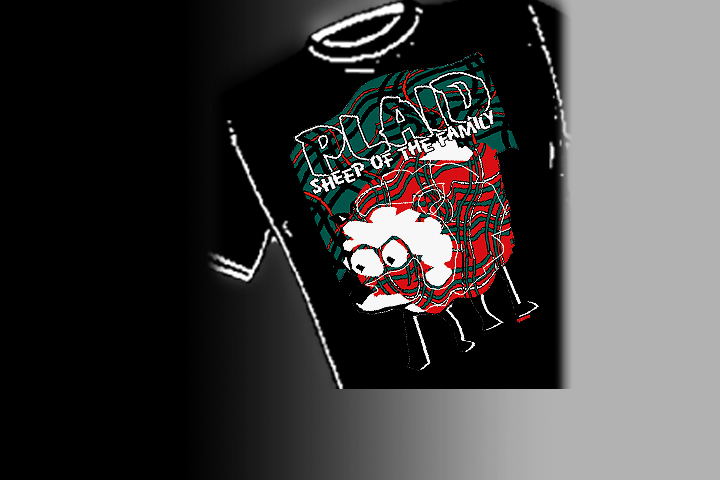 Bah, bah Plaid Sheep, so that's where you get your wool... Show your true colors at the next clan gathering. 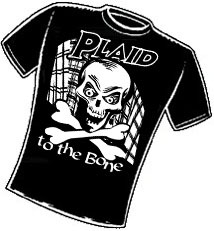 This favorite, from the wrong side of the glen, looks great on all colors available in tshirts and fleece.